Join David Allen in an intriguing conversation with Robyn Scott, a brilliant 30-something Brit with a fascinating background and palette of projects. 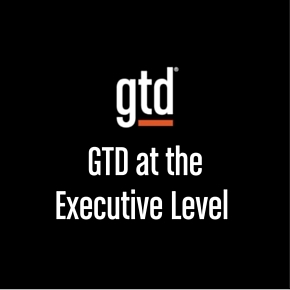 As an author, social entrepreneur, and already a recognized leader in global change, she discusses how GTD has had an impact on her work, and explores with David a new and effective technique for motivating ourselves to actually take the next actions that we define. In this podcast interview, you’ll hear Bob Hendriksen talking with Mike Williams. Bob is a plant manager for Steelcase, and a complete GTD enthusiast. He has a keen interest in improving systems, with an emphasis on ‘lean’ production. 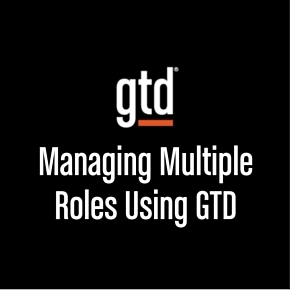 He discusses how lean improves flow to reduce waste, and points out that GTD is all about improving the mental flow. 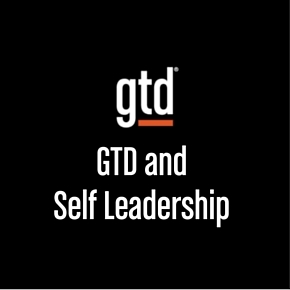 You’ll also hear how Bob applies GTD in his work and life. What role does technology play in productivity? 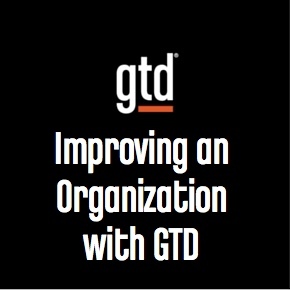 Since GTD is software-neutral, can technology help us be more productive? 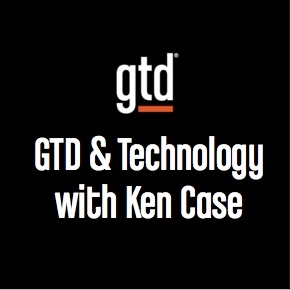 Join us for a conversation with Ken Case, CEO of the company that makes the popular OmniFocus software. 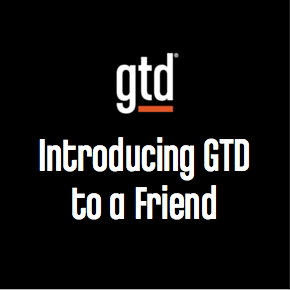 Mike Williams interviews Andy Armstrong, with a focus on what it’s like to introduce GTD to a friend. Years ago, Mike gave Andy a copy of Getting Things Done. 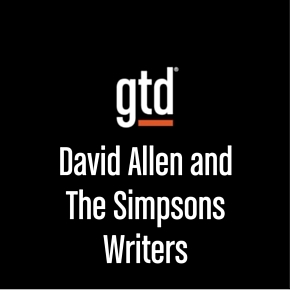 They talk about how Andy’s GTD practice has developed, the value of the Mind Sweep and how he approaches the Weekly Review. Andy is a great example of stress-free productivity.